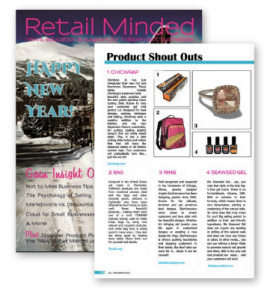 Congratulations to our Clients TORRAIN and Bio Seaweed Gel for their feature in Retail Minded! 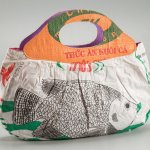 Designed in the United States yet made in Cambodia, TORRAIN products are made from reclaimed cement, feed and rice bags and other recycled goods. Artisans in Cambodia who have been displaced from their farmlands, affected by land mines or polio craft these beautiful products, making them each one of a kind. Check them out at torrain.org! Bio Seaweed Gel is the healthier gel choice, big-5 free with no formaldehyde, toluene, DBP, BHA or solvents. Their mission is healthy, natural nails with zero dehydration, staining or weakening effects and an industry record 5 minute soak-off removal. With absolutely no heavy drilling, sanding, primers or bonders, Bio Seaweed Gel never compromises health for beauty. Get over 50 applications per bottle and use to the last drop. Check them out at bioseaweedgel.com!